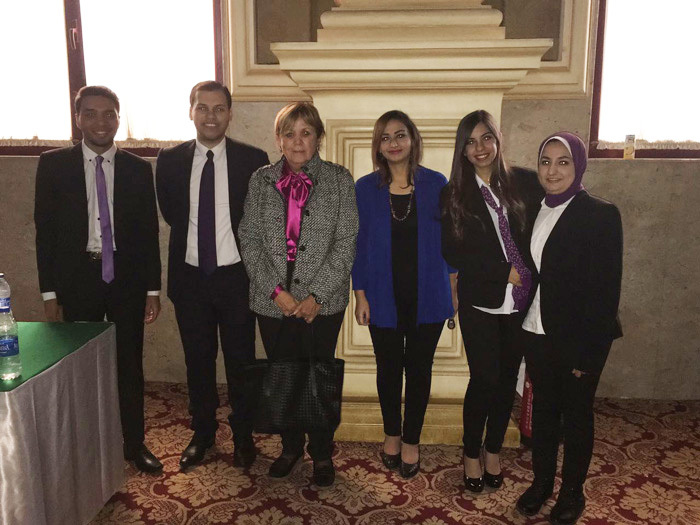 The students of the faculty of Languages and Translation presented a research project on ” Skills Language Students Should Acquire to Meet the Requirements of Labour Market”. 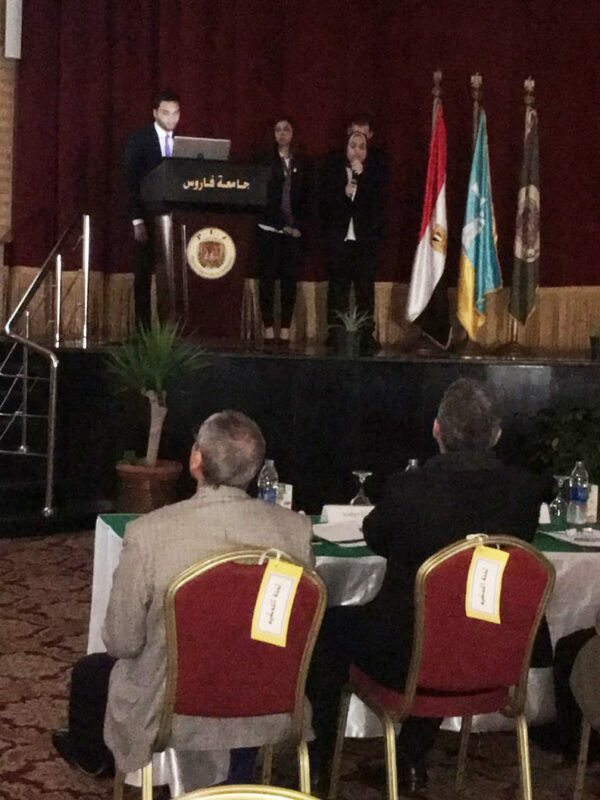 This was held on Monday 27/11/2017 at PUA grand conference hall in the presence of Mr. Mohamed Ragab, the Chairman of PUA Board of Trustees; Prof. Mahmoud Mohy El-Din, the President of Pharos University; Prof. Norhan Fanaky, the Vice- President for Education and Student Affairs, deans, faculty members, teaching assistants along with a panel of experts. About 115 faculty students, from all departments, were divided into 15 groups to head to some workplaces like schools, nurseries, oil companies, Bibliotheca Alexandrina, Egypt Air Group, Alexandria Port Authority, translation services agencies, Alexandria industrial estate and the French, Chinese and Spanish Cultural Centres. This was conducted as part of a research project in the English for Specific Purposes (ESP) course. After meeting the officials, the students counted up the number of the alumni of the faculty of Languages and Translation who are working on these places. In addition, they got apprised of all the essential prerequisites the faculty students need to fulfil before entering the labour market. The faculty students also discussed the pros and cons of the academic curricula in the faculty. 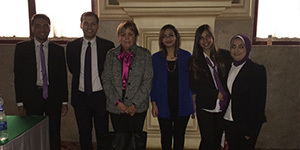 The research project was submitted under the supervision of Prof. Leyla Kamel, the Dean of the faculty of Languages and Translation and Mrs. Rania Bassiouny, a lecturer in ESP at the faculty of Languages and Translation.